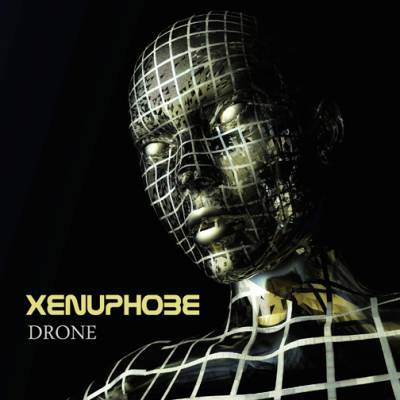 XENUPHOBE (pronounced "zee-nu-fobe") is the psychoactive, ambient collaboration between guitarists TY TABOR (King's X), WALLY FARKAS (Galactic Cowboys/dUg Pinnick's Texas Poundation), and JAMES HENRY (previously known as "Eddie Hash"). "Drone" was recorded live at Molken Studios and focuses on a darker space than previous offerings. Using electric guitars, vintage amps, and digital/analog effects pedals only, the guys delve into musical realms usually ruled by synths. This hour-long piece has been divided into thirteen tracks but is meant to be experienced as a whole. 5. What's Infinity to a Lullaby?